The days of going outside to grab a smoke can be over. Getting the evil eye from friends and family can also be over. If you’ve been a smoker for any length of time, you know the rules. 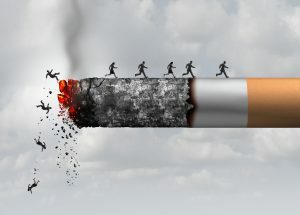 People run when they see a smoker. Then there’s the matter of a smelly house, a smelly car, and smelly clothes and hair. All the fragrances on the earth can’t cover up the smell of stale tobacco smoke. You’ve decided to quit because you’re worried about your health, and you hear about someone who is 98 years old and has smoked for 90 years and they’re still alive. The truth of the matter is, that’s rare and you probably won’t be so lucky. Then there’s the matter of losing all of your teeth, developing eye problems, and the risk of cancer from smoking. It’s never too late to quit. Things that happen when you quit are pretty decent. Food tastes better, blood pressure goes down, and your lungs begin to heal within days of quitting. You’ll have less chance of a stroke or heart attack. You won’t get sick as often, and you’ll have more money. Getting edgy without a smoke? 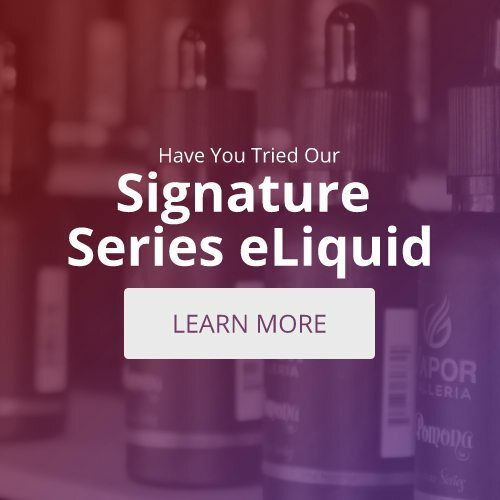 Try vaping! The initial investment may be expensive depending on what you purchase, but in the long run, it’s way cheaper than smoking cigarettes. Vaping reproduces the “rituals” of smoking. Holding a cigarette, taking a drag, inhaling, and the throat hit you experience from smoking. You’ll also be able to create some pretty cool plumes of “vapor” mist. Add nicotine to your e-juices and wean down. Honestly, as time goes by, you’ll feel better, you’ll smell better, and your doctor will be amazed at the improvement in your health. You’ll just plain feel better.